In order to help community associations understand and plan for implementation of the recent amendments to the New Jersey Public Recreational Bathing Code, Hill Wallack LLP hosted an informational webinar on this topic with representatives from American Pool on February 20, 2018. As discussed during the webinar, you can review the updated New Jersey State Sanitary Code – Public Recreational Bathing, N.J.A.C. 8:26, by clicking here. Thanks to our friends at American Pool for participating in this webinar. You can reach American Pool at www.americanpool.com. If you have any questions regarding these new rules and regulations updating the New Jersey Public Recreational Bathing Code, please contact one of our Community Association Attorneys. For breaking news or updates on new blog posts, follow us on Twitter at: @njcondolaw. 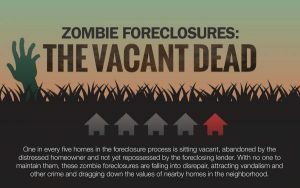 CAI-NJ CALL TO ACTION: Zombie Foreclosure Legislation is Scheduled for a Vote on Thursday, January 4, 2018! CAI-NJ’s Legislative Action Committee has issued a call to action for all New Jersey community associations. Assembly Bill No. 3823 is scheduled for a vote before the New Jersey General Assembly on Thursday, January 4, 2018. This proposed legislation seeks to amend the law, which currently allows for an expedited mortgage foreclosure process (although not mandatory) for vacant and abandoned (“zombie”) properties. 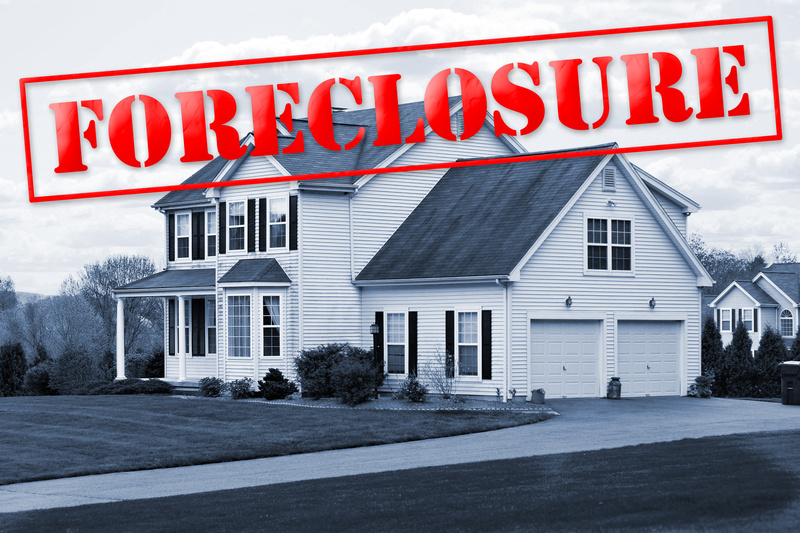 Specifically, this legislation proposes to allow community associations to either: (1) compel payment of association fees by the mortgage lender when the lender fails to proceed with the foreclosure process on a vacant and abandoned property in an expedited fashion; or (2) compel the appointment of a fiscal agent (receiver) over the abandoned property.